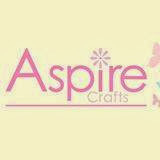 Cameo, Cricut & Crafty Creations: DT - Through the Purple Haze Challenges - My mums Craft Shop - Bling it up. 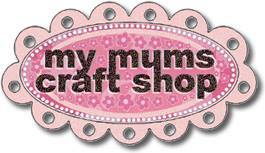 DT - Through the Purple Haze Challenges - My mums Craft Shop - Bling it up. Hi Everybody. 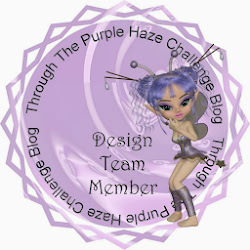 I am pleased to announce that I have joined the lovely ladies over at the Through the Purple Haze Challenges blog as part of DT Team B. This weeks challenge is to bling up our creations and so I have created a Lovely shop front card using The House of Zandra Fabulous fashion cd-rom with plenty of bling for good measure. I hope you like my entry as much as I have liked making it. So come on, get your bling out and head on over to Through the Purple Haze Challenge page and enter your creation, join in the fun and you will be in with a chance of winning a lovely prize too. Select the shop front that you like from the collection and print out the front and the dress, shoe or bag you would like to put in the window, Follow the detailed instructions on the template and cut and score along the lines as advised. Create your decoupage dress, shoe or bag and stick to the back card stock. Then adhere the front and back panels together at each edge to create your shop window. 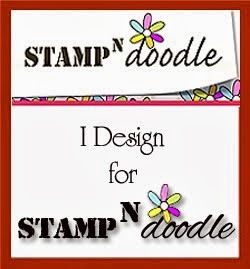 There are plenty of designs available on the CD so many colour choices can be created too. I am also using this card as my entry to the below challenges.